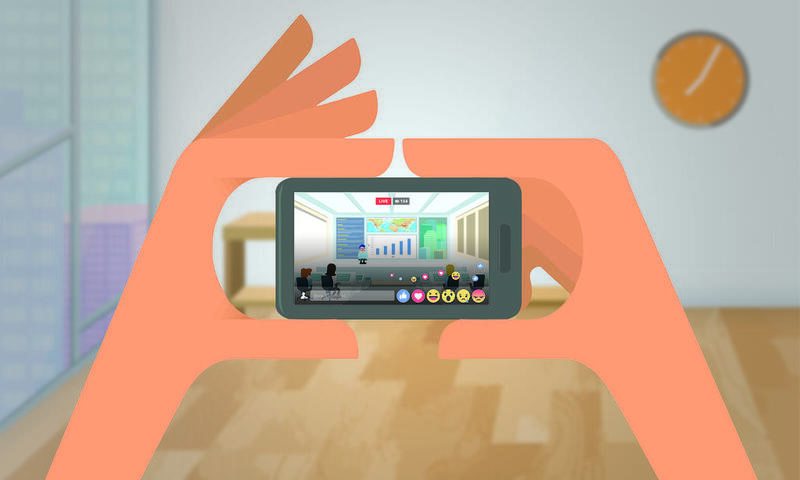 Video quality is the most important factor for 67% of viewers when watching a livestream broadcast. Let us help you connect to your audience! But at a fraction of the cost. Did you know that viewers spend an average of 14x the time watching Live Stream Video than they do watching standard videos? We produce product and venue launches; weekly, original content programs; corporate communication pieces; thought leader presentations; live sporting events, etc. We've even produced 24-hour performances! Our Live Stream Video can be streamed on YouTube, Facebook, Twitch, Vimeo Live, Webinar Platforms, and anywhere else Live Stream Video is supported. We're here to help you every step of the way, from planning to production to the post-show distribution strategy. And, with the right pre-production strategy, your Live Stream Video can be repurposed across your marketing channels. Would you like to learn more about the impact our Live Broacasts have had for our clients? Sharp Communications hired us to produce a Facebook Live video for their client Benjamin Moore after finding us on Facebook's reccommended vendor resource. Benjamin Moore has an active Facebook community and wanted to engage with their fans in an exciting way to discuss their 2017 Color of the Year pick. The production was a great success! Check out this reel of our weekly, irreverant look at Golf with hosts Matty Blake and Rachel Seeker. We were one of the first broadcasters in the country to produce original programming to stream on Facebook Live. Take a look at our reel from a 24-hour broadcast we produced for Boston's comedy club, Improv Asylum. This Facebook Live connected viewers across the country and helped raise well over $20K for Globe Santa. We were one of the first broadcasters to stream for 24-hours straight on Facebook Live.